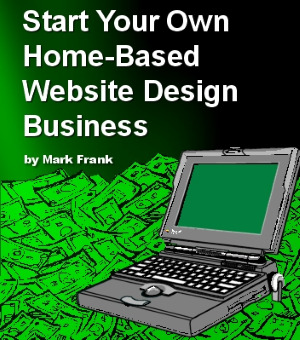 Learn how to start your own website design business. 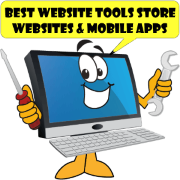 Tools and instructions for starting your own website building business. Have you decided to start your own website design business? But are not sure where to begin. 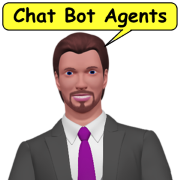 While most large businesses have been on the web for many years, many small businesses are just beginning their online presence. This is where you come in and offer your expertise and services. You wonder if there is room for one more web building business. The answer is a resounding yes. 3 good reasons to read this ebook. 1. Applies to most small business startups. This item discontinued. The author has moved on and no longer offers this product. 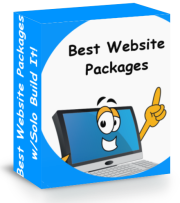 BWT uses this package to do website building business. Continue reading to see how BWT's website design service works. 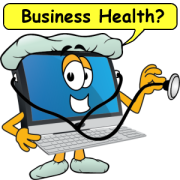 Has all the information and tools you will need to help you get started and run an internet business. You get business plans, design contracts, tips for finding clients and information about managing your time. To see this package use the Request A Consultation Form. While I am prohibited from selling this anymore BWT is permitted to use it for business purposes. 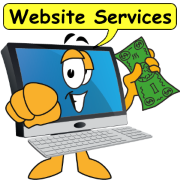 You can request a quote and ask for the Website Design Business package. Find out what office tools are essential and which are not. Learn who your target market is and how to market to them effectively. Identify your market segment and set your rates and advertising accordingly. Learn to focus your services around the clients needs and set your rates accordingly. Learn how to create a steady income without pricing yourself out of the market. Learn the #1 secret of effective marketing. Learn the most effective ways to promote your design business. Find out what additional skills you may have and how to promote them and generate additional income. Learn the 17 steps to managing the business side of a website design business - from the client's request for quote to website delivery and follow up. Find out what the most important questions to ask a new client and how move the design process move along without any problems. Learn the 9 steps that you should use when designing a website, and why you shouldn't skip any of them. Learn how to save money by using subcontractors while expanding your services at the same time. Learn to how identify the different types of clients and work with them effectively. Learn about the most common problems you will encounter as a professional designer and how to deal with them effectively. Includes tips to get your portfolio off to a good start for developing your website business. Get a complete Website Design Contract - worth well over $1,000. 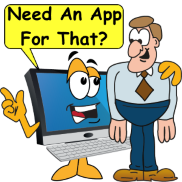 Electronic versions of the tools you need to make your website business successful. All files have been scanned by Norton AntiVirus® and are guaranteed virus free. Are you looking for a good website design service? 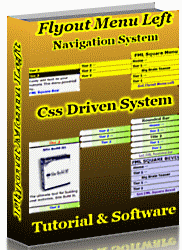 Check out Best Website Tools website design packages.